© 2015 Dupuch Publications Ltd. All Rights Reserved. 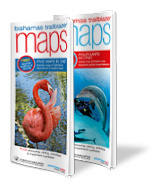 Never be lost with our no-nonsense colour maps. Distributed in hotels, guest houses and stores. is destination Nassau. Widely available around New Providence twice annually. 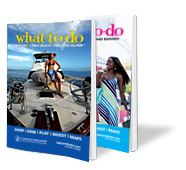 Pocket guides for vacations. 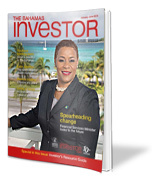 From fun to finance for The Bahamas' two preeminent destinations. 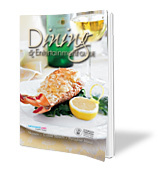 Our flagship publication, over 600 pages. 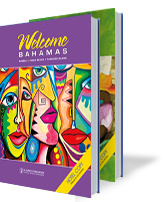 Everything you need to know about The Bahamas. Our newest publication about financial services and investment in our offshore banking paradise.